Do you have news, reviews or comments for 'More Than Blue'? Grab a double-size box of tissues for this Taiwanese tearjerker. Patricia Clarkson's homicide cop is the enigma in the director's inspired reworking of a Martin Amis crime novel. Us was the big release of the week but it wasn't strong enough to topple Captain Marvel from having a three week run at the top. Sticking to the top of the global box office for a third weekend is the latest Marvel movie which this week takes $87.1 million from 55 countries. This brings the films total global gross to $910 million and will reach the billion mark potentially by next weekend. 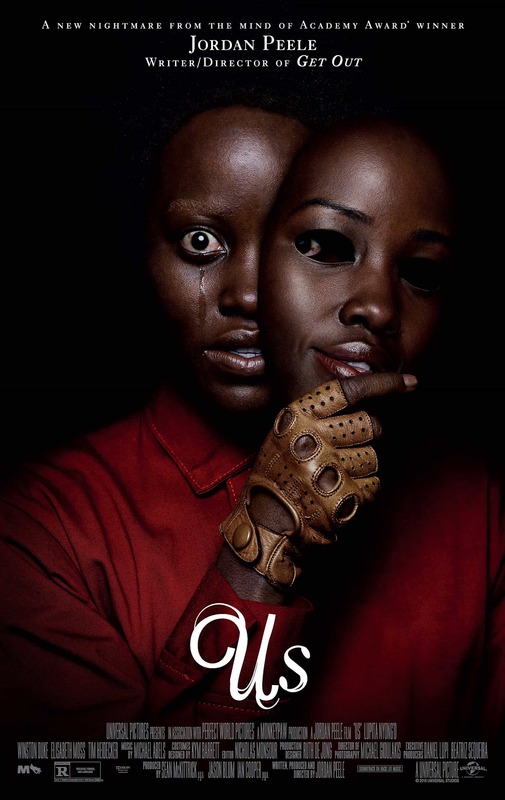 Highest new entry of the week is Jordan Peele's much praised genre re-defining horror which was very close to knocking Captain Marvel from the top with $87 million from 48 countries. This marks one of the highest debut grosses from a horror film. The Chinese romance this week is at 3 with a weekend gross of $30 million from just 6 countries. This brings the films total global gross to $136.6 million. At number 4 is the romantic drama starring Haley Lu Richardson and Cole Sprouse which takes $15 million over the weekend from 38 countries. This pushes the films total gross across the world to $32.7 million. Finally in the top 5 is the animated comedy which takes $14 million from 25 countries bringing its total global gross to $40 million. 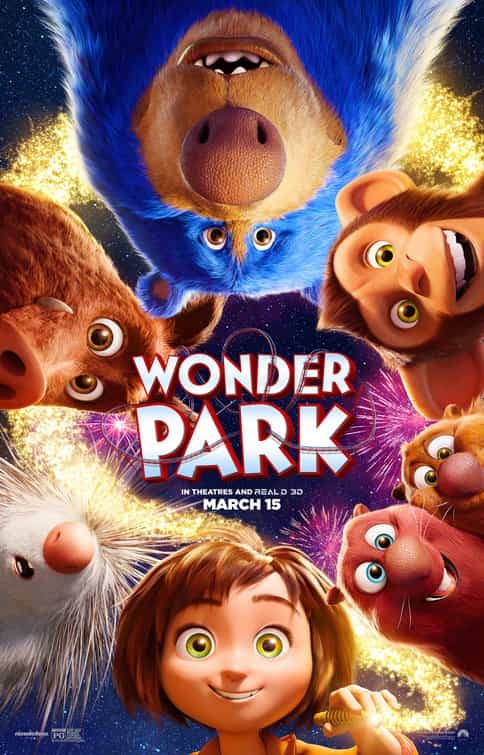 This week across the movie watching world Captain Marvel continued to dominate the box office with Wonder Park making the highest new entry of the week. Continuing its run at the top on its second week of release the Marvel Film starring Brie Larson takes $189.02 million from 55 countries over the weekend. This brings the films total global gross to $760.2 million after 10 days of release (not including previews). The Chinese film moves up to number 2 this week with a weekend gross of $41.2 million from just 3 countries which brings its total global gross to $57.7 million. The animated feature if the highest new film of of the week at number 3 with a debut gross of $20.3 million from 20 countries. Taking $18.7 million from 67 countries the threequel dragon movie is at 4 this week and has a total global gross of $466.5 million. This Oscar winning movie continues its global run and this week is in 68 countries and takes $18.3 million which brings the films total gross to $274.6 million.